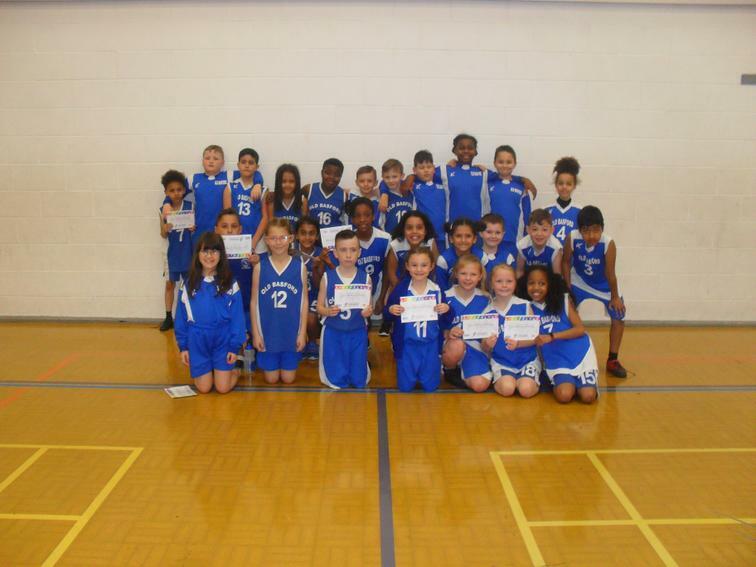 Congratulations and a HUGE well done to the Y3/4 athletics team for their fantastic effort on Tuesday afternoon at Harvey Haddon Stadium in the Indoor Athletics Championships! The team made it through to the city finals, but, we are unfortunately unable to attend as this is the same afternoon as our Y3/4 production to parents! We are very PROUD of you all!